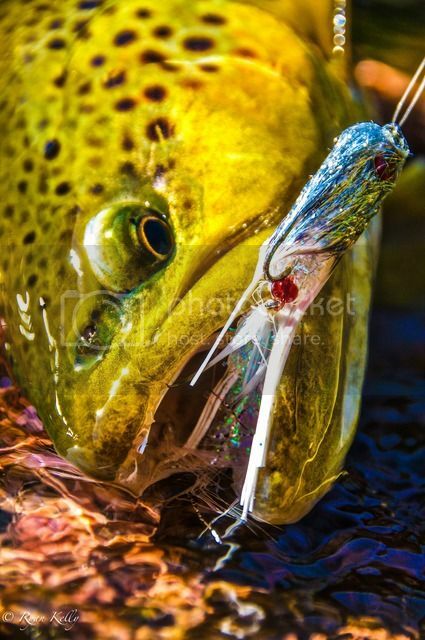 Epic BWO Hatch? Here's the setup. 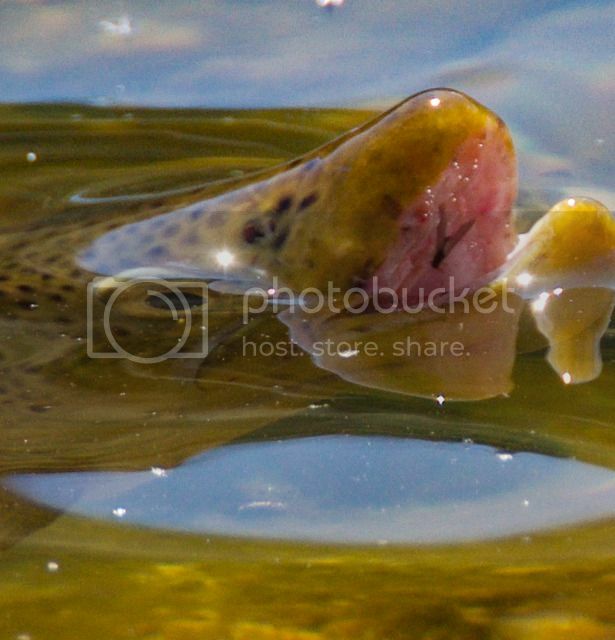 Trophy Trout: A lighthearted view on pictures. Watch Trout Unlimited on the Pipeline threat. Ratings on this report will consist of excellent, great, good, fair and poor. Dry flyfishing has been to Fair. The fish are in pods of risers. Use midge clusters and BWO's. If you can find risers, they have been willing to eat. Nymph fishing has been Good. Midges and more midges. There are few BWO nymphs moving around. I would suggest sticking with zebra midges in black, brown, wine and purple 16-20. Streamers: Black and olive have fished best of late. Fish deep and slow in large seams. Streamers: Good. Dark colors have been best. Streamers: Good Try black or ginger buggers or bunnies. Choose your favorite large streamer. Best in low light conditions. Copyright © 2006-2019 Ryan Kelly. Site design and hosting by B&R Endeavors, LLC.